Good news for those who are tired of this never-ending winter weather: spring has officially sprung! 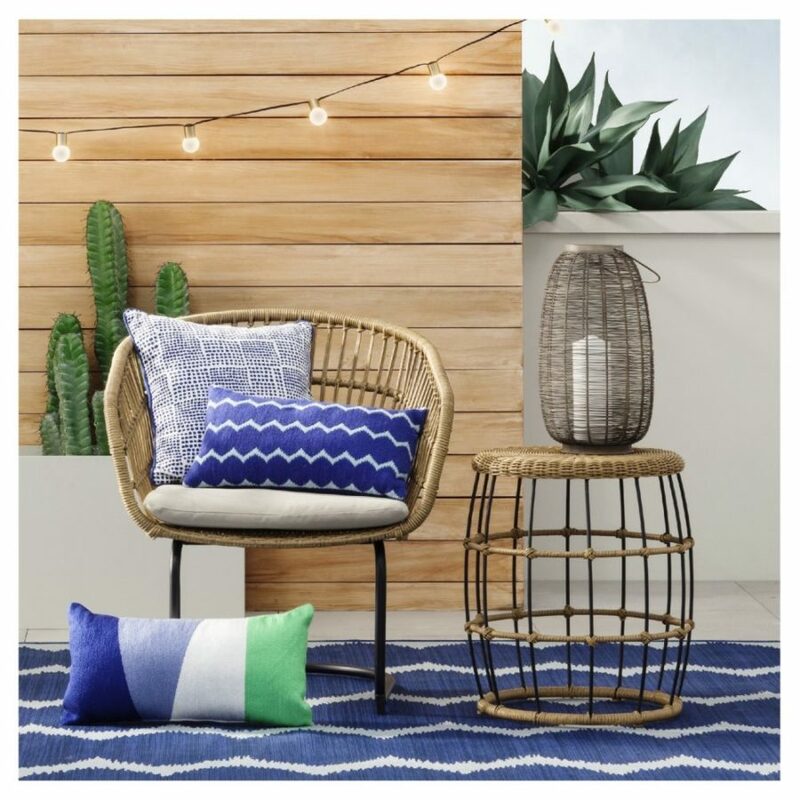 Despite what the thermometer tells us, you know spring is here when Target launches its seasonal home collections, and this week, fresh picks from the Threshold and Project 62 lines are rolling out on target.com and in Target stores. 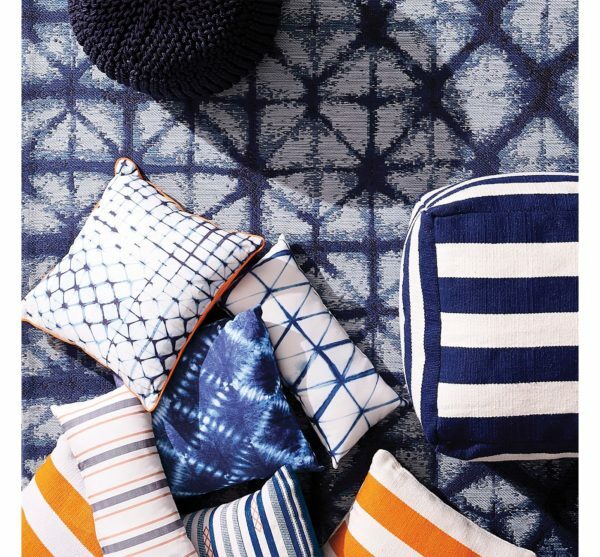 Both collections have a tropical, coastal-inspired vibe, so you can expect plenty of palm prints, nautical blues, and sunny bursts of color. Whether you add one vase or an entire outdoor set, these collections feel like a vacation getaway for your home — but at a price much lower than the cost of airfare. 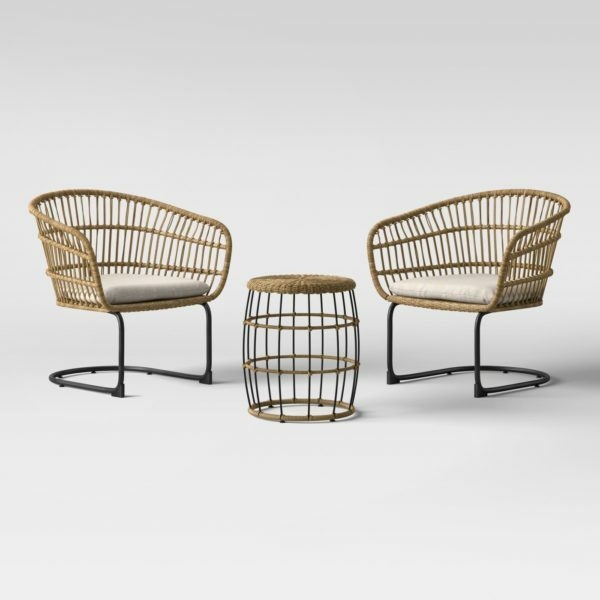 If you want to furnish your entire patio on the cheap, this set of two wicker chairs and an accent table for less than $300 is a steal. Don’t worry, the all-weather wicker and steel frames will hold up through summer storms, so you can leave them outdoors full-time. 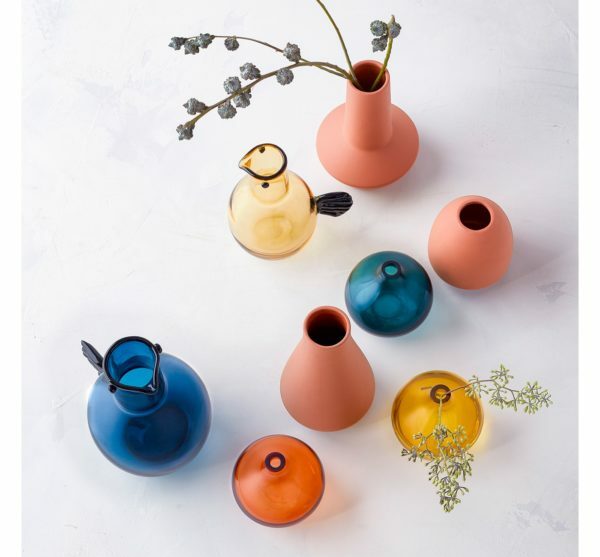 The fresh Project 62 arrivals include many colorful glass and terra cotta vases. Even just one vase is enough to perk up your living room mantel (with or without flowers added), or mix both glass and terra cotta for a truly eye-catching arrangement. 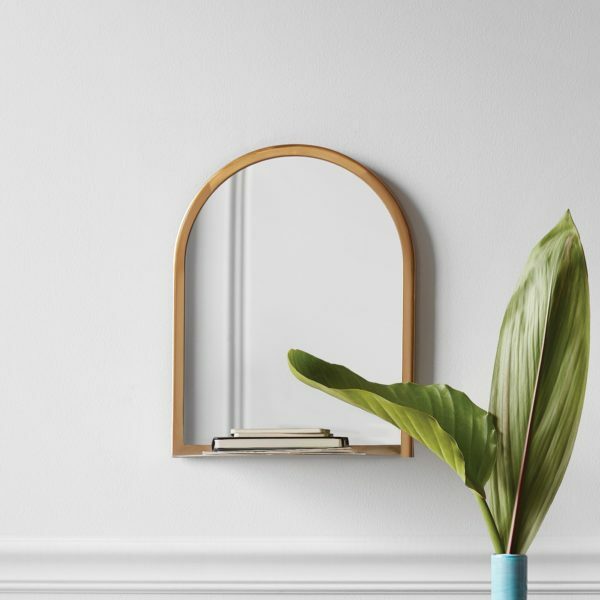 If your home or apartment doesn’t have much of an entryway, this small mirror with a built-in shelf is just what you need to help define the space. It will give you a spot to take a last look before you head out the door, and the little shelf is perfect for holding keys or a slim wallet. 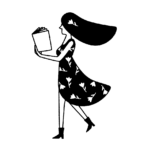 You know how throw pillows instantly refresh your indoor living room? Well, the same trick works for your outdoor seating area, too. Target’s new spring lines have many colorful options, including some stunning shibori styles. All you need to give a backyard party a laid-back tropical theme? 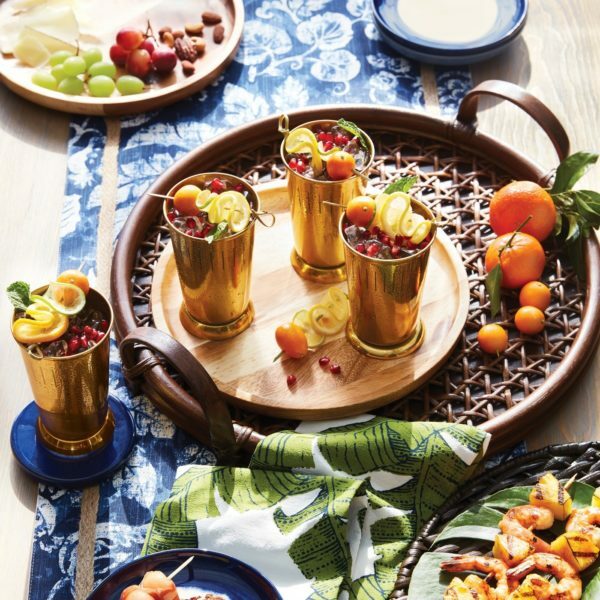 Mix up some fresh cocktails, then serve them on this beautiful rattan tray.